We all know that we are increasingly utilizing digital devices for print production and that wide-format demand is growing. The question is what is your plan for equipment enhancement or replacement in the next five years? Are you going to replace your existing equipment with the same configuration or are you going to modify your production workflow to meet changing customer needs? For those who have not replaced or bought new printers, if you are attending the PSP User Group Meeting in March, I will have a breakout session that will go over how data generated by PSP greatly helped Campus Graphics and other in-plants in our retooling efforts. I would also like to help others who wish to have their data analyzed in a way that may assist in their planning for future equipment purchases or who need justification for equipment. For those that wish to have their equipment data analyzed please run a Click Charge Summary by Equipment by Click Counts and Charges report from PSP for 2016, 2017 and 2018, January 1 to January 1, and for all orders. Export to Excel as one sheet (name year of report for each sheet, so three sheets total) for each report by year and email to me at [email protected]. I will compile a three-year equipment utilization report that we can go over in the breakout session for those who submitted their data. If you have questions please contact me at 805-922-6966 ext. 3447. I hope to see and talk to you at the 7th Annual PSP User Group Meeting in March! 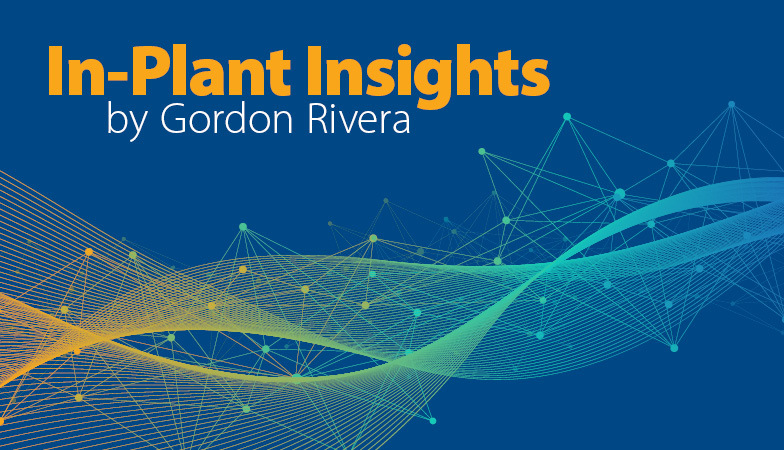 Gordon Rivera has over 20 years of experience working in an in-plant print shop. 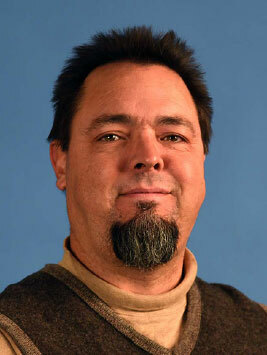 He is currently Supervisor of Campus Graphics at Allan Hancock College in Santa Maria, California. He received his degree in Graphic Communications from Cal Poly, San Luis Obispo. He is a certified Lean Six Sigma Black Belt as well as a G7 certified print professional. He is a contributing writer for In-Plant Graphics Magazine. Gordon has been teaching evening classes in Graphic Communication at Cal Poly for 10+ years. Gordon has been a Print Shop Pro® User since 2008.